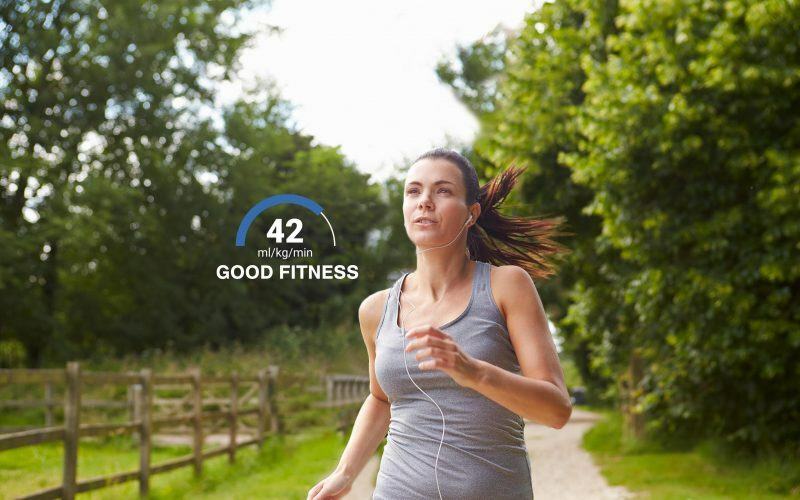 Make the relationship between your activities and fitness level crystal clear. 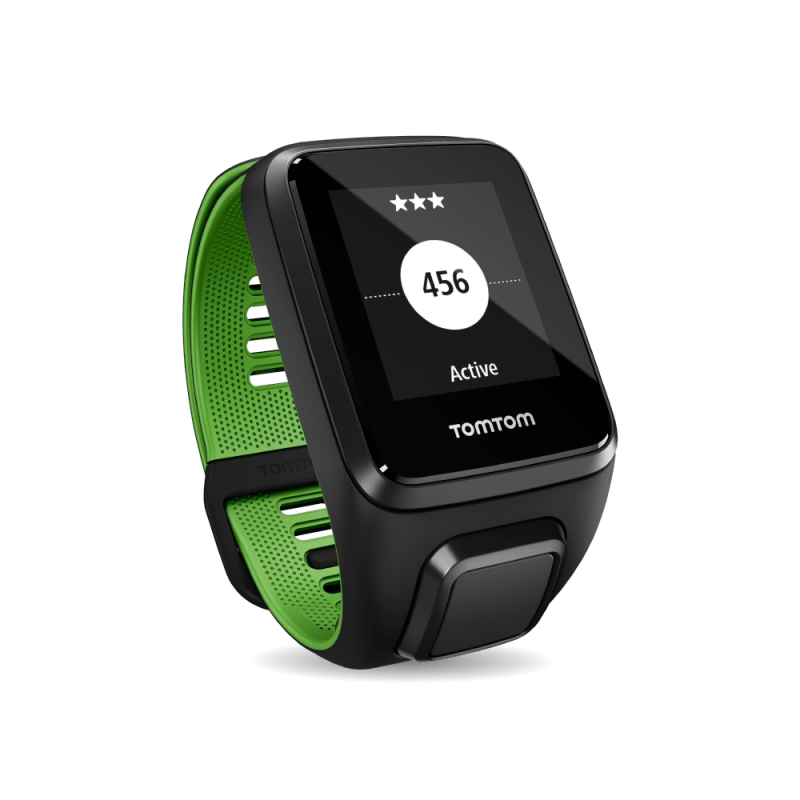 TomTom Runner 3 Sport Watches count your steps 24/7, while every run, swim, cycle or gym session can be tracked in dedicated sports modes. 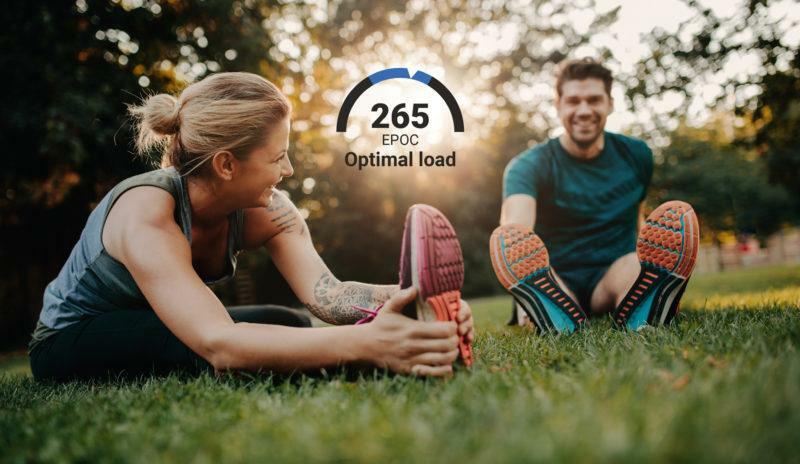 See key stats for every activity including time, distance, speed, pace and calories burned so you know instantly if you’re on track. Easily explore new trails and find your way back, no matter where your run takes you. These GPS Sports Watches feature brand new, slimmer, sleeker straps in a range of colours to wear every day, while still ready to take on even the toughest workouts. 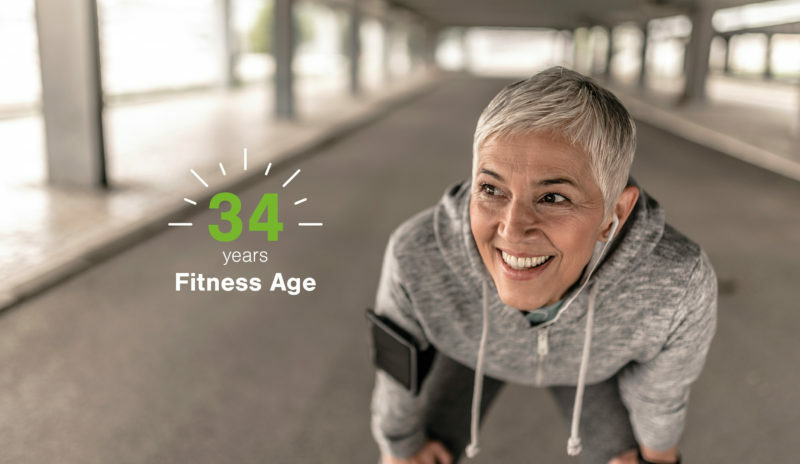 The TomTom Spark 3 was updated in September 2017 to include Firstbeat’s VO2max fitness calculation; Fitness Age, a relatable translation of VO2max data, and Fitness Score to provide personalized insight into the dynamic relationship between activity and fitness. As a result users gain the ability to see how fit they really are and the power to make a difference.